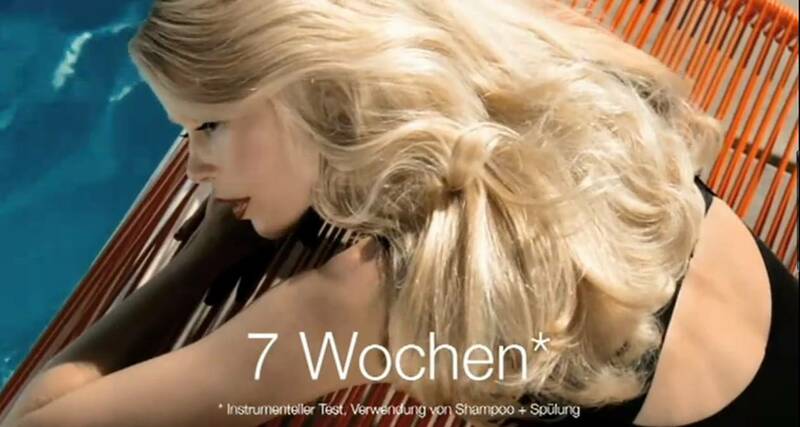 J'aime cette pub de l'Oréal pour Elvive avec Claudia Schiffer, tournée dans la maison Stahl à Los Angeles dans les collines d'Hollywood. Loving this L'Oréal ad shot at the Stahl House in the Hollywood Hills, starring Claudia Schiffer. It perfectly channels Old Hollywood glamour. Merci! c'est moi qui l'ai fait!